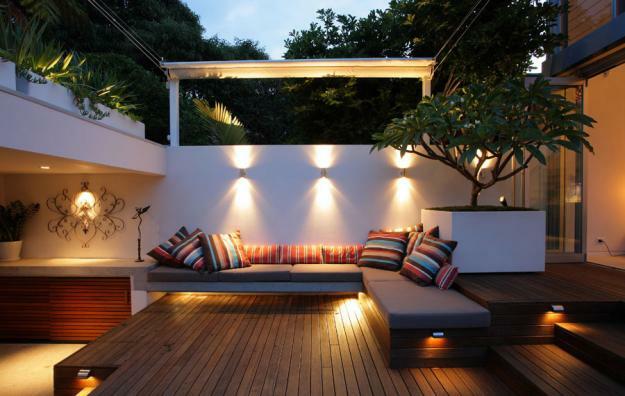 Australia is on the cutting edge of garden design trends. They were planting succulent gardens, growing living walls and enjoying fresh fruit and veggies grown at home before any of these became trendy in the U.S. 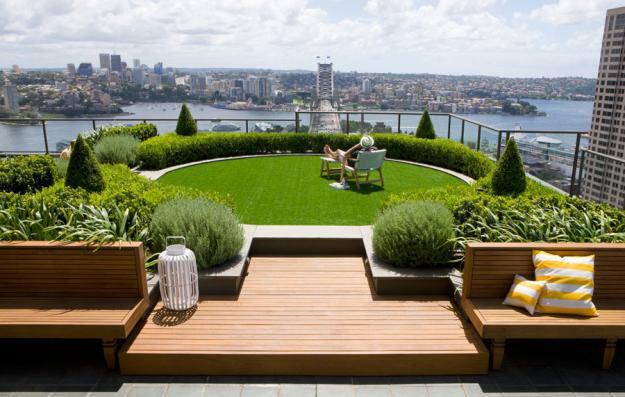 According to Matthew Cantwell, the director of Sydney-based Secret Gardens, today’s top trends are productive gardens, swimming pools, and great furniture. 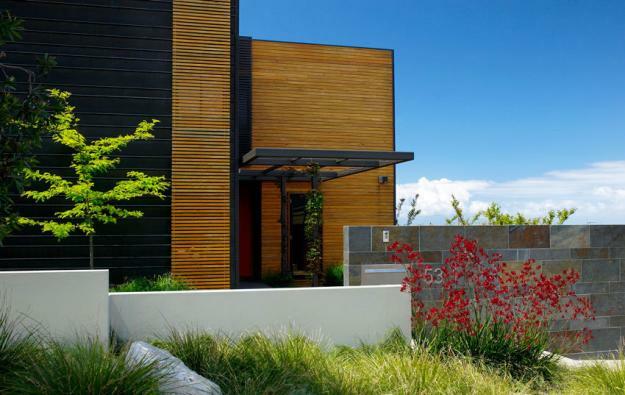 Other rising trends he’s noticed include an emphasis on professionally designed gardens, less hardscape and an increased focus on the greener parts of the garden. 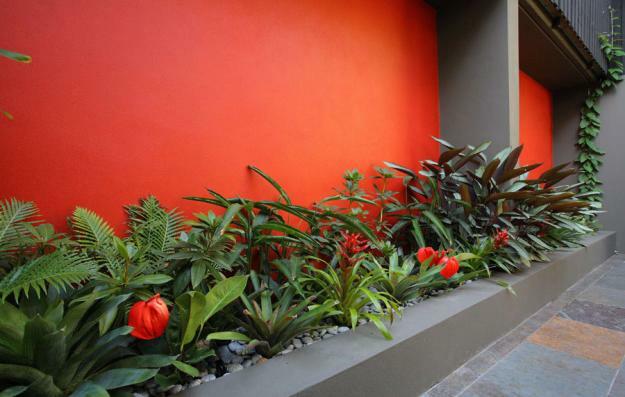 Additionally, planting styles are becoming more varied and mixed, with a higher degree of qualified and experienced professionals able to design a plant palette at a more sophisticated level. 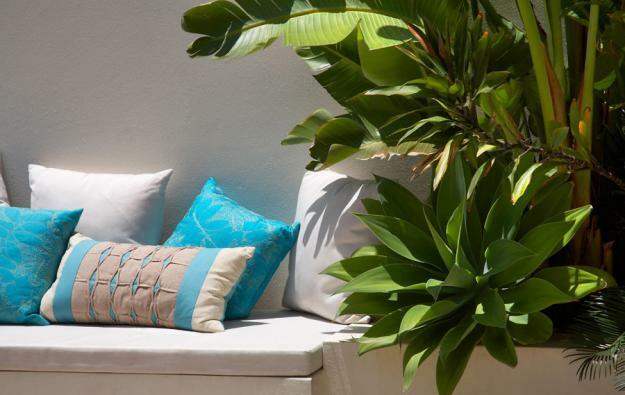 As far as declining trends, Cantwell is getting fewer requests for water features and garden bling, which he defines as the need to create an outdoor entertaining area with everything you could imagine. 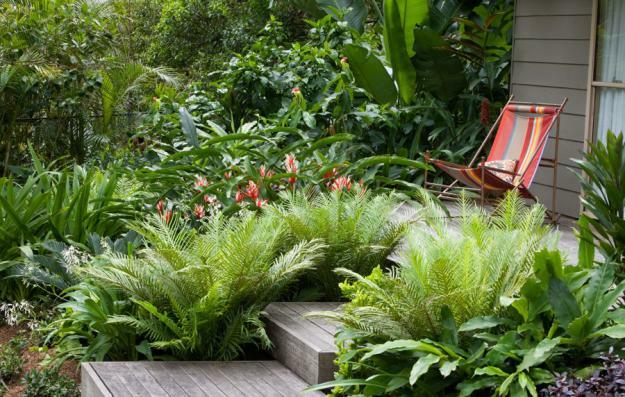 Take a look at these six outdoor spaces created by Secret Gardens to discover what else is popular in Australia right now.